This week we bring you the second line from The Yarn Collective: Bloomsbury DK. This gorgeous hand-dyed merino wool yarn has been carefully curated by Carol Feller. 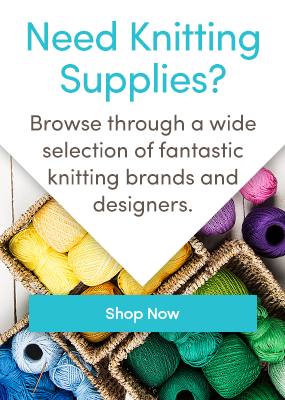 The Yarn Collective is a new fibre and design company working with some of the best independent designers to bring truly beautiful artisan yarns to the market, alongside inspiring and gorgeous patterns. They are working with three designers who represent the best in modern knitting design. Last week we announced Melanie Berg’s Portland Lace, and this week brings us a new yarn called Bloomsbury DK curated by Carol Feller. You can see the Bloomsbury DK lookbook here, and read about the Portland Lace if you missed last week’s announcement here. We have another amazing line from another talented designer soon! Stay tuned to the blog and follow #theyarncollective on Instagram or Facebook to be the first to find out! Last updated: August 4th, 2017. Lingite sweater is a winner! what lovely colours’ very attractive patterns’.